You do so much hard work to stick with breastfeeding (or breastmilk feeding) you deserve a medal! Get something shiny for your key chain to proudly display how long you've nursed for! 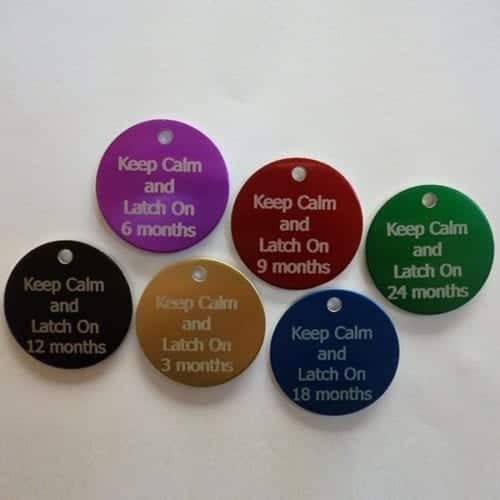 Personalised nursing tokens are also available!